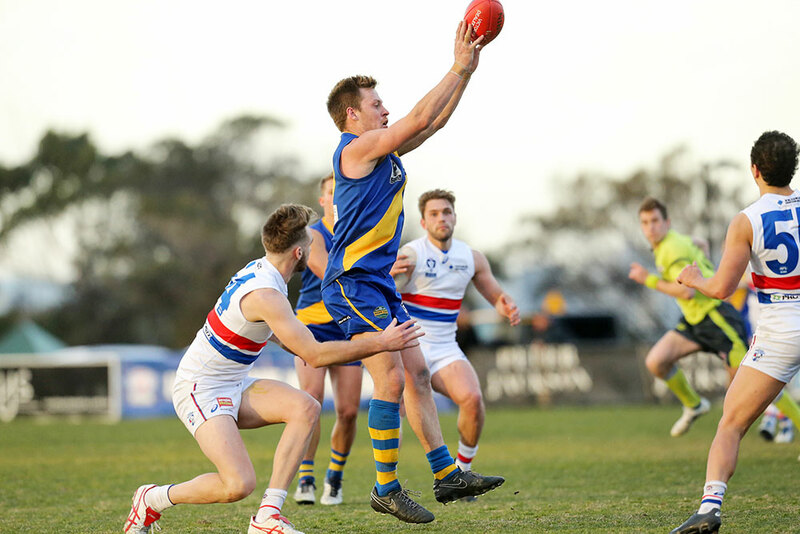 Seagulls take to the soccer field for charity. 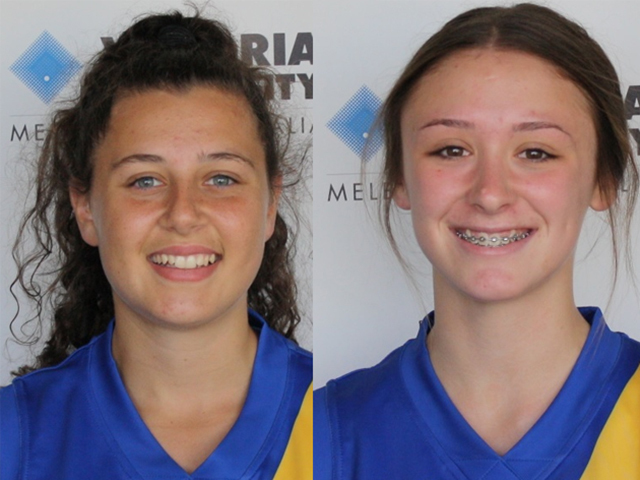 Williamstown VFL Men’s team has scheduled four practice matches in the lead up to the 2018 Peter Jackson VFL season..
Williamstown Football Club has signed two more players for its VFLW team with former Western Jets Youth Girls Emma Ludolff and Kayla Koropeckyj. 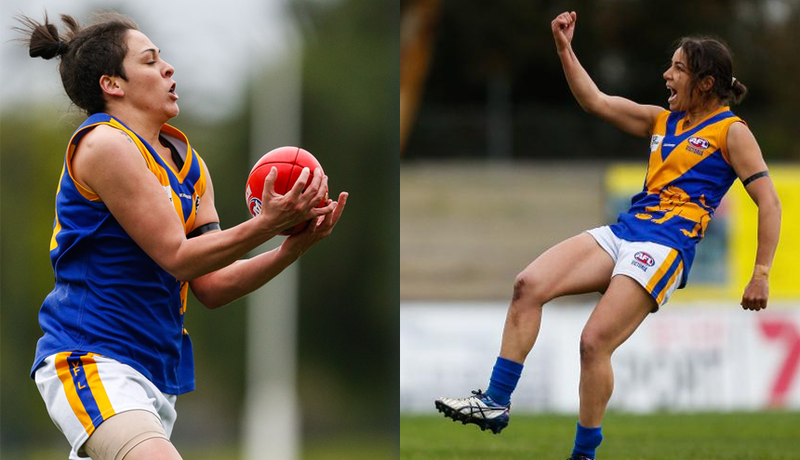 Williamstown Football Club has recruited a further two players to its inaugural VFLW team, in ex-Deer Park premiership players, Chloe Portelli and Emily Paterno. 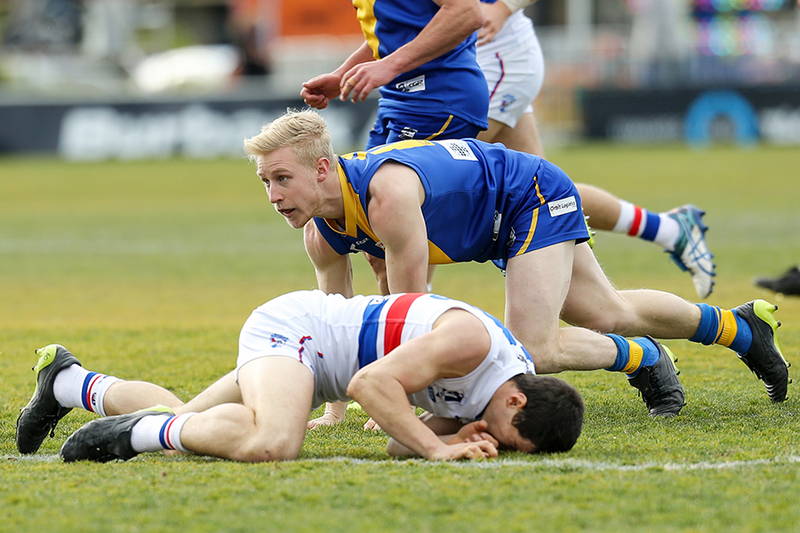 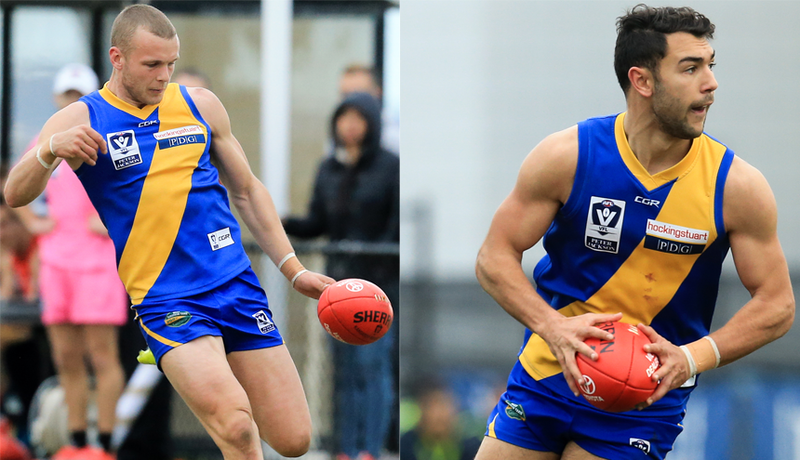 Talented Seagulls pair Brett Bewley and Ben Cavarra will remain with the Seagulls in 2018 if their names aren't called out in the upcoming AFL drafts. 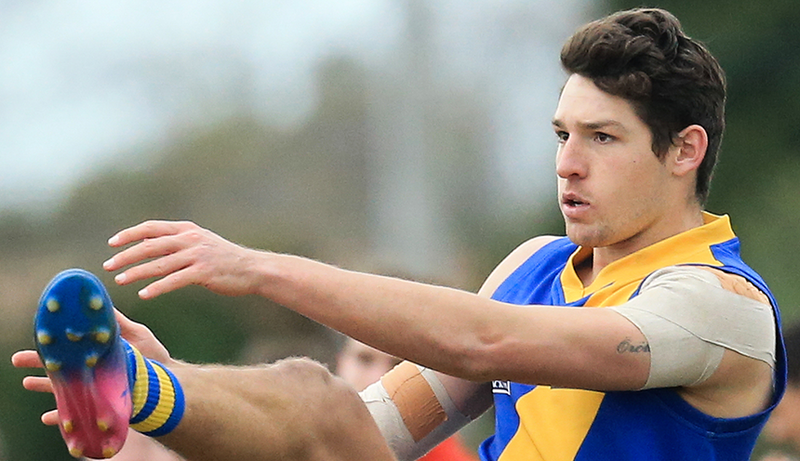 Star forward Arryn Siposs has announced that he is taking up a punting scholarship with US College Auburn University after two years with the Seagulls. 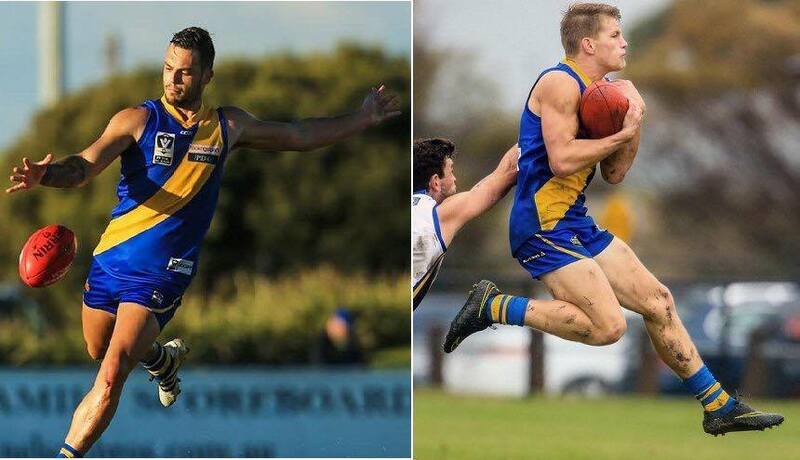 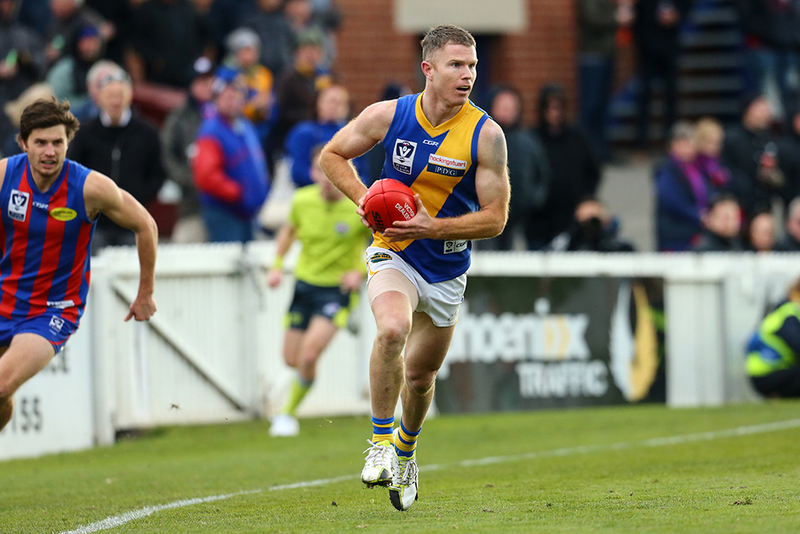 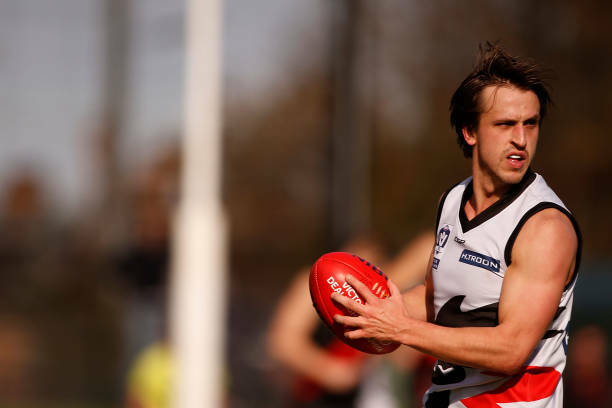 Up and coming Seagulls Jake Greiser and Nick Ebinger have re-signed with the Club for the 2018 season.